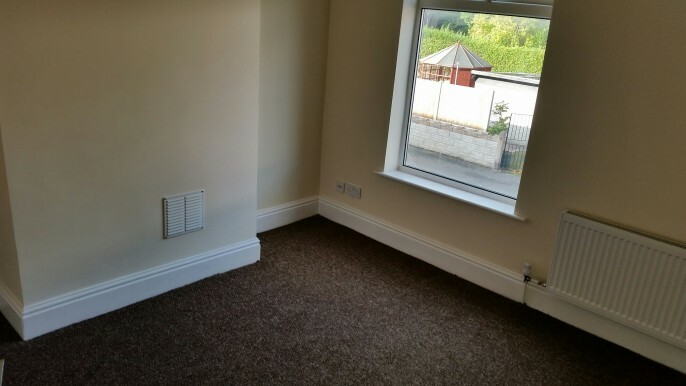 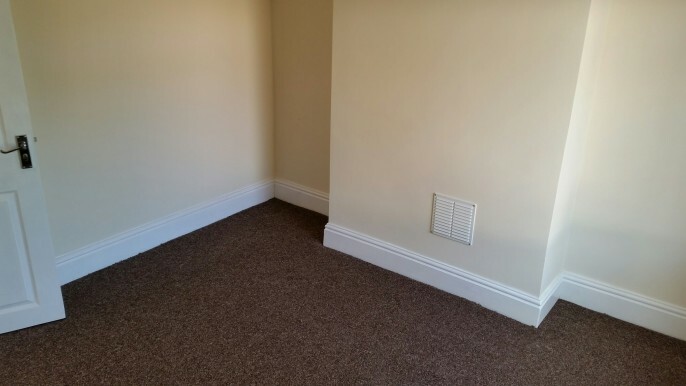 We are delighted to offer this fine example of student accommodation in Shelton. 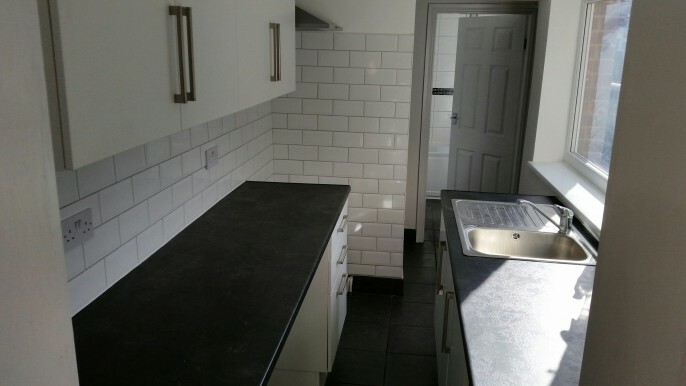 The property is located within 2 minutes walk of Staffordshire University Campus. 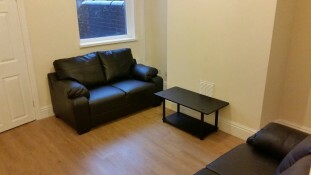 The property comes fully furnished with Gas, Elec, Water & Broadband included at £75 per week. 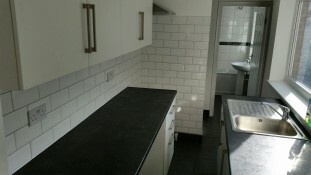 Please enquire via the register for this property form or contact the office on 01782 747472.